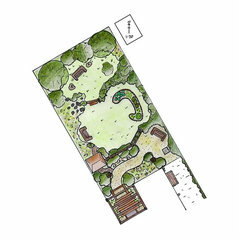 Typical Job Costs:£1,000 - £50,000Costs vary depending on the options chosen, the garden's size and your budget and we are happy to discuss what’s possible with the budget you have available. 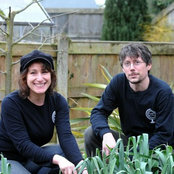 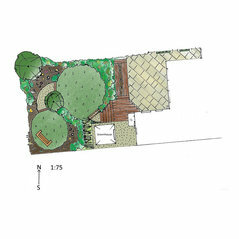 To give an idea of costs: - Planting plans alone cost from £400 for a small area. 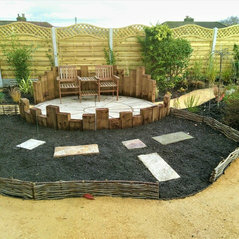 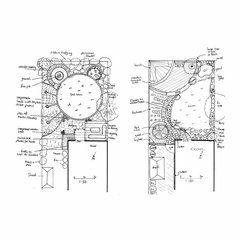 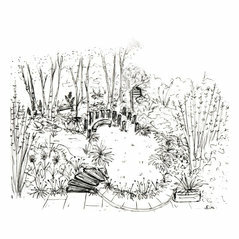 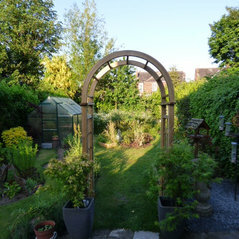 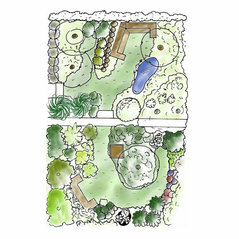 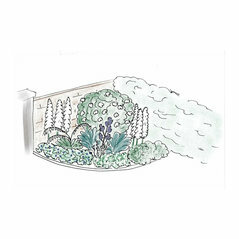 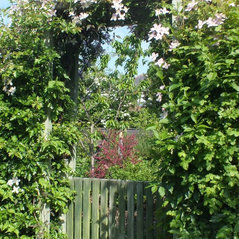 - Full garden designs start from around £900 for a smaller, suburban garden. 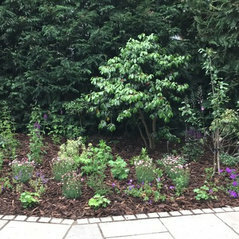 - For a full garden overhaul, including some hard landscaping, we find that a budget from £15,000 upwards, for an average suburban garden, is realistic.